Mark Snow: Film & TV Composer best known for ‘The X-Files’. What Can I Learn in My Piano Lessons with Amy? 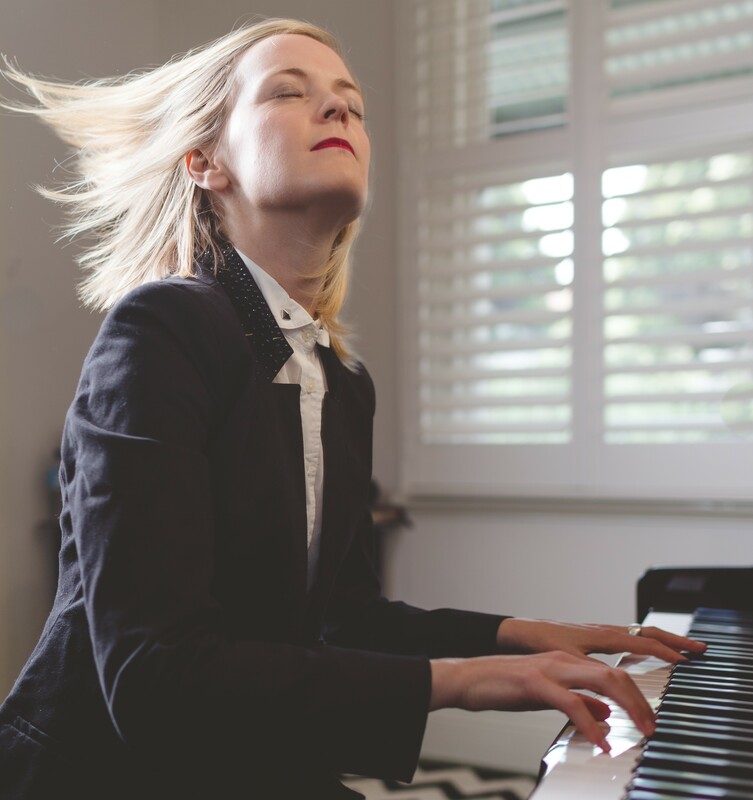 AMEB Grades (Preliminary – 8th Grade) – Amy has over 13 years’ of experience teaching the Australian Music Examinations Board (AMEB) national syllabus in piano from preliminary grade through to 8th grade. It’s all about achieving YOUR music goals, so tailoring the lesson to suit your needs is Amy’s priority. Students will learn on a U3 Yamaha Piano (see photo below). Paying ‘per lesson’ means you pay for your piano lesson each week as you go. No up-front costs or bulk payments necessary. If you miss a lesson due to a holiday, sickness, clashing schedule etc, you have no financial obligation to pay for the lesson you cancelled. If you go away on an extended break, you can suspend lesson payment (and keep your current time in Amy’s schedule) for when you return. Paying ‘up-front’ means you pay for 3 months’ worth of lessons up-front in bulk (12 lessons). Once you’ve had your 12 lessons, you will again need to pay for the following 12 lessons up-front, and so forth. Any lesson/s you miss or do not attend (for whatever reason), you will forfeit that lesson and not receive a refund on that missed lesson. Any lessons cancelled by Amy (due to sickness, holidays etc) will be credited towards the payment of your following 3 months. What Do You Get For Your Fee? A lesson tailored to your music goals…including learning how to read music, improvisation, sight-reading, ear training, music theory, technical work, reading chord charts, composing on your instrument etc etc. Amy uses an online note-taking and homework portal called Teach ‘n Go which each student and parent will have free access to, and be able to use to keep track of homework, attendance, payment etc. Video/audio guides created by Amy and tailored to your lesson to take home with you to assist your practice. You will still need to purchase additional exam music books, sheet music, and pay for any examination fees. If you arrive to your lesson late, the lesson time cannot be extended to make up the difference. Eg: If you arrive 10 minutes late, your lesson will now only be 50 mins long and no refunds for lost time are given. Please be aware that Amy only teaches 60 minute lessons. Amy only takes on a small number of hand-picked students who demonstrate ability and commitment to the pursuit of musical excellence. If you’re interested in learning from Amy, you will be required to attend a trial lesson (which is free). Perform 1 piece in any style. It could be a classical piece, a contemporary pop piece, a film music piece or even a piece you have written yourself. You will be given a sight-reading test (at your level). You will be given an aural (ear training test). You will be asked music theory questions (at your level). The trial lesson is free and will usually last about 30 minutes. Once the trial lesson is completed, you will be informed of whether or not you are a good fit for Amy’s school, within 2 days. In the trial lesson, Amy isn’t looking for perfection. She looks for students who show potential, who are passionate and dedicated, and who want to pursue music to the highest level they personally can. 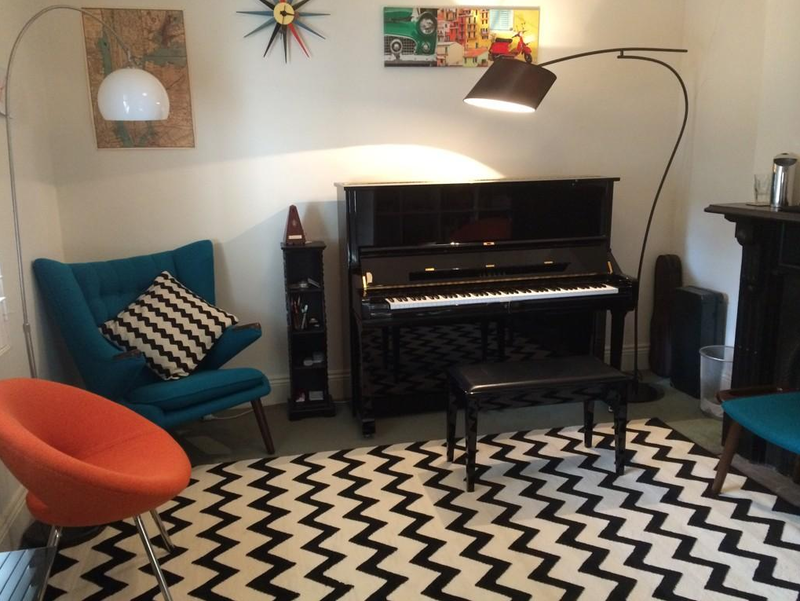 If accepted, you must have a piano (or weighted 88-note keyboard) to practice on at home. If accepted, you must attend weekly lessons at Amy’s teaching studio in Brunswick. If accepted, you must commit to a minimum of 10 lessons. If accepted, you must maintain a regular at-home practice schedule (this will be discussed with you and designed for your level). If accepted, there is no pressure to undertake exams (you most certainly can if you want to). Last but not least, it is a requirement that all students laugh and have fun in their lessons! The suburb in which you live. Your current musical level (list any AMEB exam grades you have achieved, even if it was a long time ago). If you have never done an exam, list 3 or 4 pieces you can currently play and provide a brief outline of your music achievements to date. What is your perceived music theory level – Advanced? Intermediate? Or Beginner? The school you attend (school students only). Your occupation (adult students only). A short (or long) description of why you want to take music lessons. 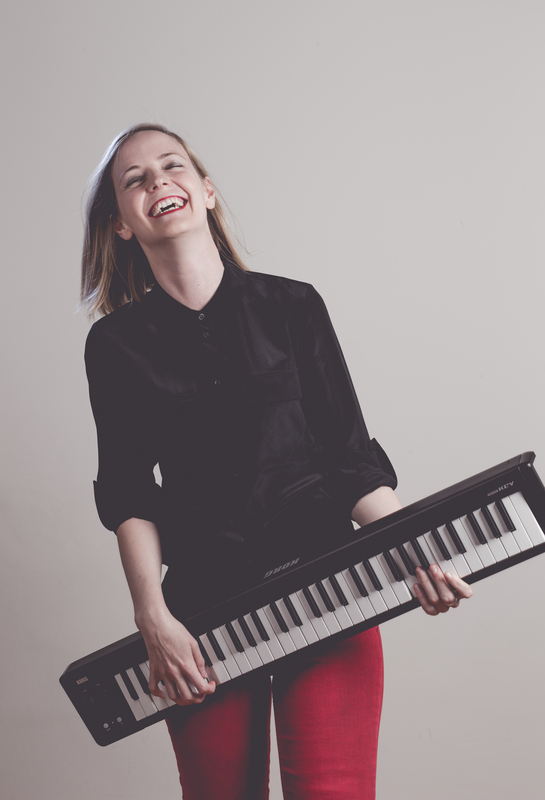 Do you have a piano (or weighted 88-note keyboard) you can practice on every day? Please indicate which afternoon is your preferred lesson day. Please note that Amy only teaches 60 minute lessons. Provide acknowledge that you understand lessons are 60 minutes in length, will be conducted at the same time weekly, and cost $120 (upfront) or $140 (pay-as-you-go) per lesson. Feel free to provide any additional information you think is necessary. When booking a trial lesson, please indicate which is your preferred afternoon and time for your trial lesson (from the above days/times). 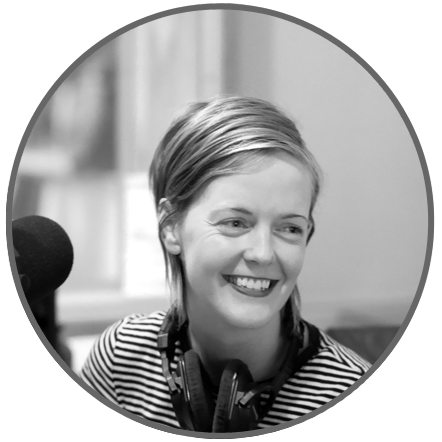 Amy’s Music School follows the Victorian state school term timetable. Lessons are conducted during these dates (but can also run through the holidays if students are available and wish to continue during holiday periods). Lessons can be commenced mid-term.